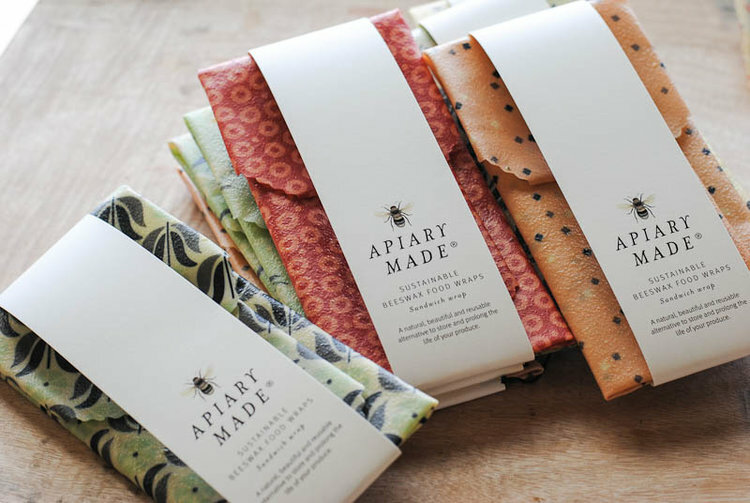 Beeswax Wraps – We popped this idea on our grid. Why not be more present and gift a Picnic IOU along with one of our Beeswax Wraps this mothers day. They cut out the need for single-use plastics such as cling film. Once you’ve tried them you won’t revert back. Spacemasks – A box of Spacemaks go a long way, each eye mask is individually wrapped and will gently warm once it’s been opened. Gifting a box, is five instances of some ‘me time’ for Mum. It’s self care at its finest (and easiest). She really will be thankful! 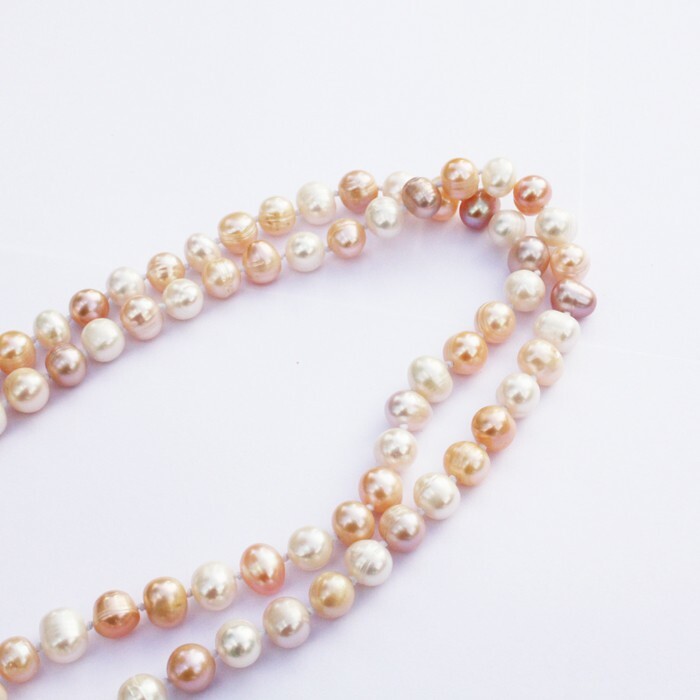 Pearls- Our freshwater pearl necklace in dusky hues of pink is the perfect gift this Spring. It can be worn long over slightly higher necklines, or wound around to double up as a shorter strand. It’s so verstile and will look great dressed up, or down. 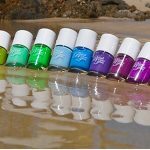 Don’t forget wedding season is fast approaching!